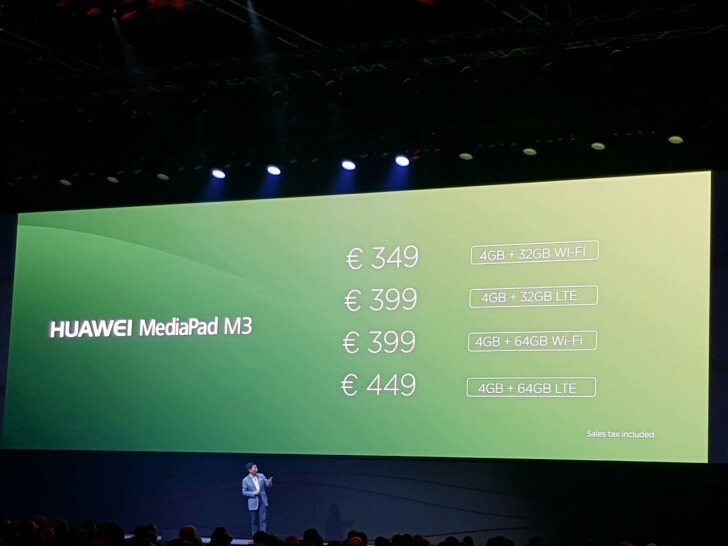 Huawei also revealed its latest slate, the MediaPad M3. The tablet will have the hard task of conquering space for itself on your couch, where typically the iPad has resided for a while now. 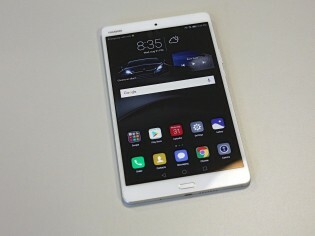 Huawei's plan for the MediaPad M3 is making it light and particularly good at watching videos. To do so, the 8.4" display has a 2560x1600 pixels resolution and Harman Kardon-certified stereo speakers with high-resolution audio support. 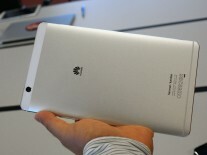 Driving the media consumption train is Huawei's Kirin 950 chipset with octa-core CPU and 4GB of RAM. Storage is either 32GB or 64GB, depending on the model you choose. 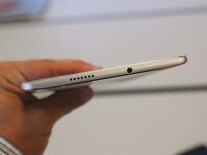 All of them have microSD card slots. Finally, the battery is a 5,100mAh unit. It's not much, but will be enough for a full day of movie watching. The camera pair is 8MP on the front and back for the moments that you absolutely don't want to miss. 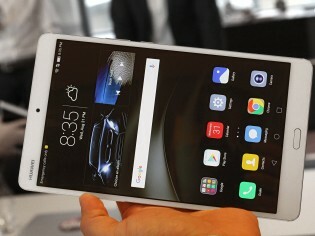 The Huawei MediaPad M3 will launch in Western Europe, including the UK, on September 26. 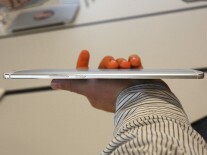 The base 32GB Wi-Fi model will cost €349, whereas the 64GB Wi-Fi model will cost €399. That's also the price of the 32GB LTE model. The most expensive is the 64GB LTE variant, which will retail for €449.